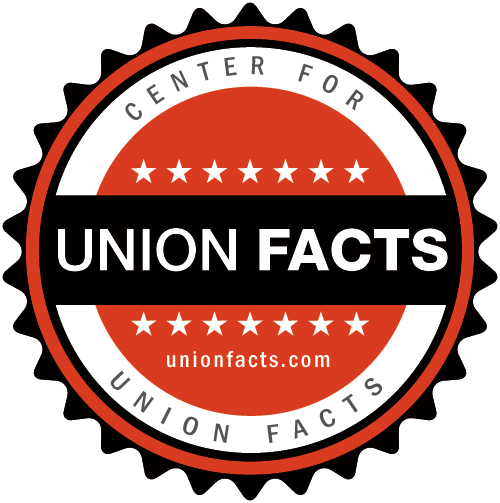 Union Facts| United Food & Commercial Workers | Receipts for: James J. Madden,inc. / Union Profiles / United Food & Commercial Workers / Receipts for: James J. Madden,inc. Receipts for: James J. Madden,inc.